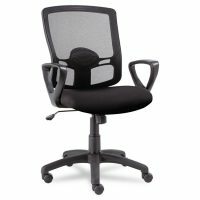 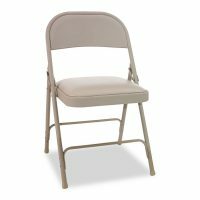 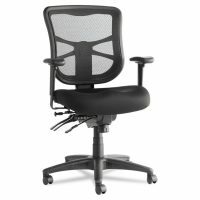 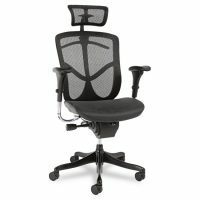 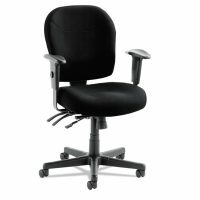 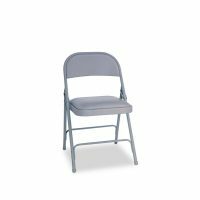 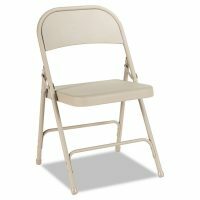 Generously sized and contoured seat provides superior comfort. 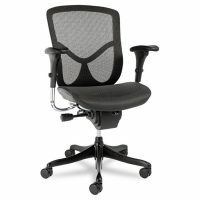 Curved and ventilated back creates cozy fit and air circulations. 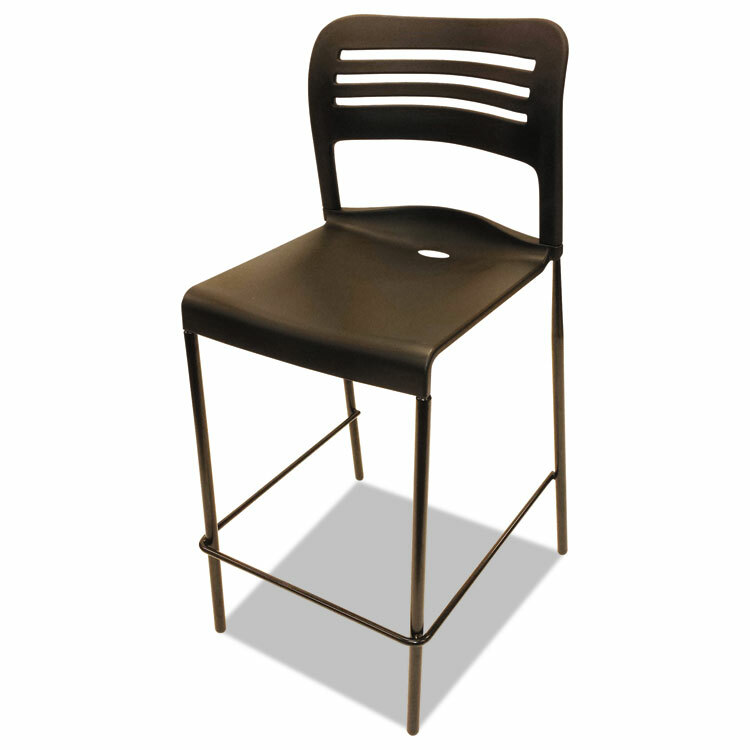 Solid tubular steel frame assures strength and durability.